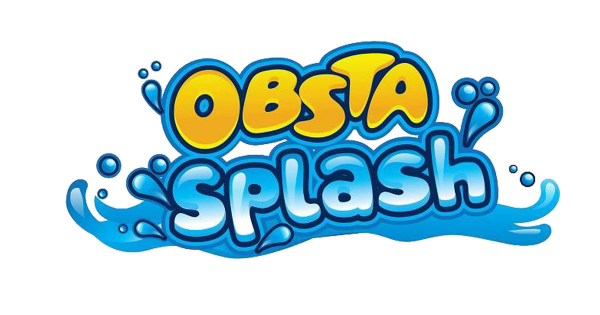 ObstaSplash The new inflatable home grown obstacle course is about to hit Australia in time for summer. 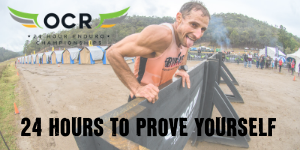 Its time to get a little bit wet and a little bit crazy...Experience the fun, enjoy the madness. Hot days, plenty of water and some slippery fun with your mates...good times.